Cap Sease’s Polar Teddy pattern was the first of four projects that were sent out to our 2018 Mystery Project Club members. It was designed to be knit with some of the finest wool that we have the pleasure of working with. 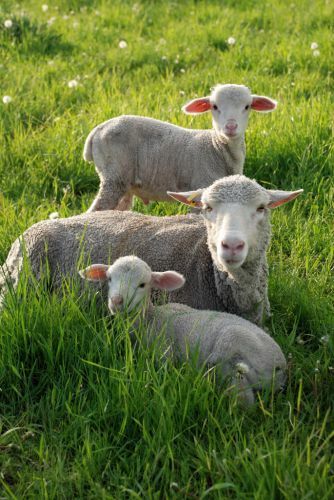 Catskill Merino Lambswool yarn is spun annually from the first shearing of the lambs among Eugene Wyatt’s Saxon Merino flock that he established back in the 1990’s. We thought that the best way to celebrate these uniquely smooshy skeins was to transform them into something you’d want to cuddle. 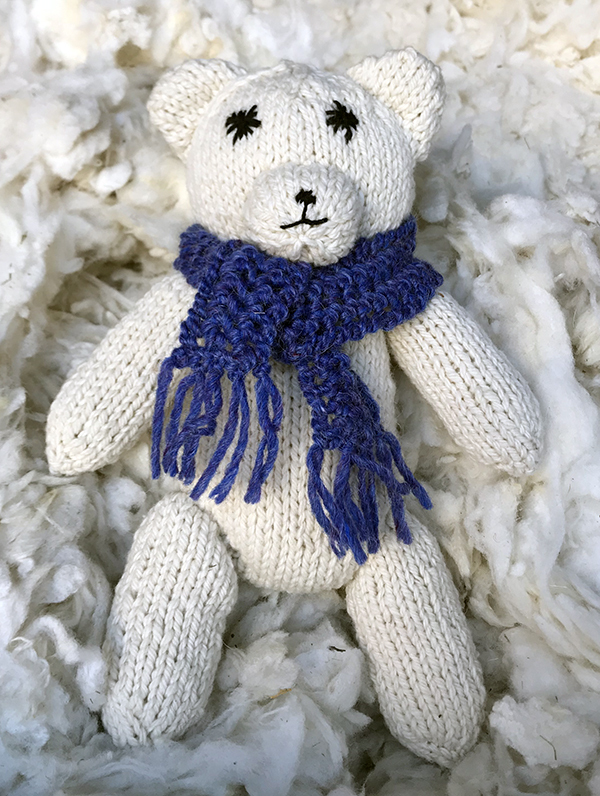 So, Cap Sease has created our Polar Teddy for you to knit up and enjoy! This flock was engendered by five of the very few Saxon Merino rams to be imported from Australia when the ban prohibiting the export of these national treasures was lifted. As a result, this flock produces unique wool that is lustrous, bouncy and delightfully soft, with a micron count that rivals cashmere. And first shearing of lambs’ wool is the finest of the fine. For those of you who haven’t yet enjoyed Clara Parkes’ Know Your Yarn Craftsy class, a micron is a microscopic measurement of the diameter of a fiber. The smaller the number, the finer the fiber and the more downy soft it feels. You can learn more about Eugene’s flock and the fascinating history of the Saxon Merino sheep on the Catskill Merino website here. You may find that once you’ve had a chance to work with this yarn, you’ll want to track down more of it for a downy soft accessory or even a sweater’s quantity! 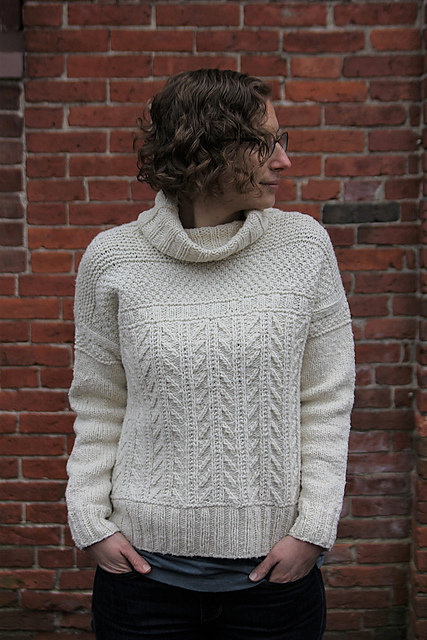 Thea Colman (aka Baby Cocktails) released a new design this week that features this gorgeous yarn (Hudson Valley Cider – shown above). A quick browse through the other skeins available in the Catskill Merino’s Yarn Store will show you just how beautifully this lovely fiber dyes up. For those of you eager to cast on for a little teddy of your own using Green Mountain Spinnery materials, you can substitute Catskill Merino’s Lambswool with a single skein of our Green Mountain Green and fill him with our delightfully soft carded fleece. His dashing scarf can be created with just a couple dozen yards of scrap yarn that we’re confident you already have in your stash. Check back in with us next week to learn more about the Cirone shawl pattern and the lovely skeins we used to create it!